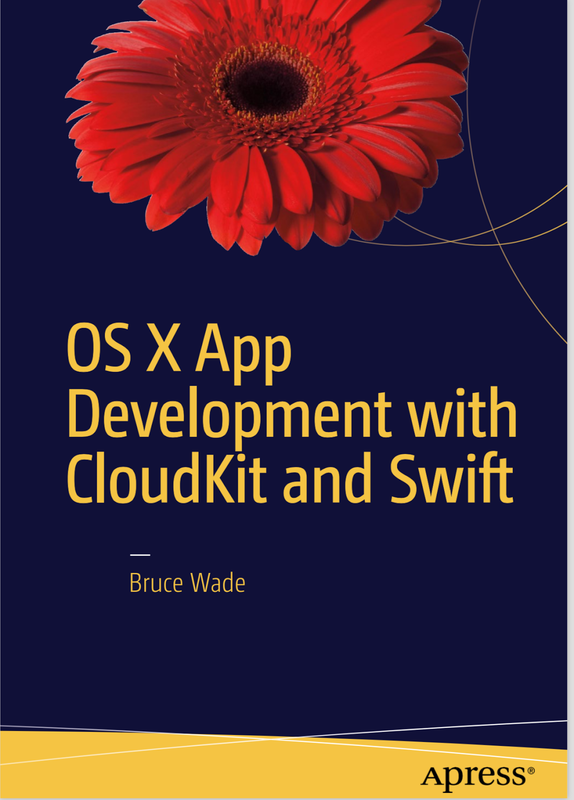 In this book we are going to work through creating an OS X application from prototype to fully functional, data-driven app using CloudKit. When you are finished with this book you will be able to leverage CloudKit for your own OS X or iOS applications. We will not be covering iOS development in this book; however, the APIs you use for OS X and iOS are identical. overview of what we will be creating. In this chapter we will really start to dive into the planning of our dog parks app. 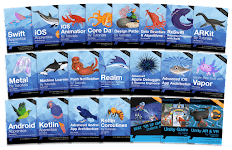 We will primarily be using Sketch 3 in this chapter; however, we will also learn how to use Keynote for basic animations to get a feel for our app before we start coding or even open Xcode. In this chapter we will take a closer look at our prototype from the previous chapter to dissect what data we really need in order to turn this prototype into a data-driven application. We will also determine which data should be public and which should be private for only your eyes. In this chapter we are going to be taking a closer look at CloudKit and how it works. We will cover user authentication, public and private databases, record types, security roles, subscription types, and zones. While we cover these topics we will be taking a closer look at the CloudKit dashboard. In this chapter we will start adding test data that we will use to display in a working app in subsequent chapters. We will cover how to create public data and how to edit and delete data through the dashboard. Finally, in this chapter we will start migrating our prototype to Xcode so we can have a working app. We will only write enough code to handle authentication and retrieving and displaying our test data in our running app. In chapter 5 we learned how to create/edit/delete data using the CloudKit dashboard. In this chapter we will learn how to update our test data from our app. Then we will implement security roles so users cannot edit data that they have not created themselves. Finally, in this last chapter we will look at improving performance using a local cache of our data. This will both save server resources and allow the basics of the app to still work, even when there are network connectivity issues.